The Day of the Doctor and An Adventure in Space and Time have both won at the BAFTA's Television Craft awards. 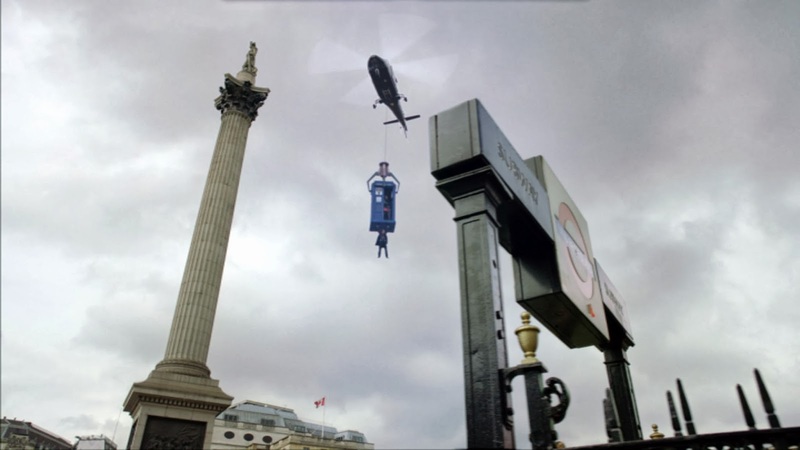 Milk VFX, Real SFX and The Model Unit won the Special, Visual & Graphic Effects category for Doctor Who: The Day of the Doctor. 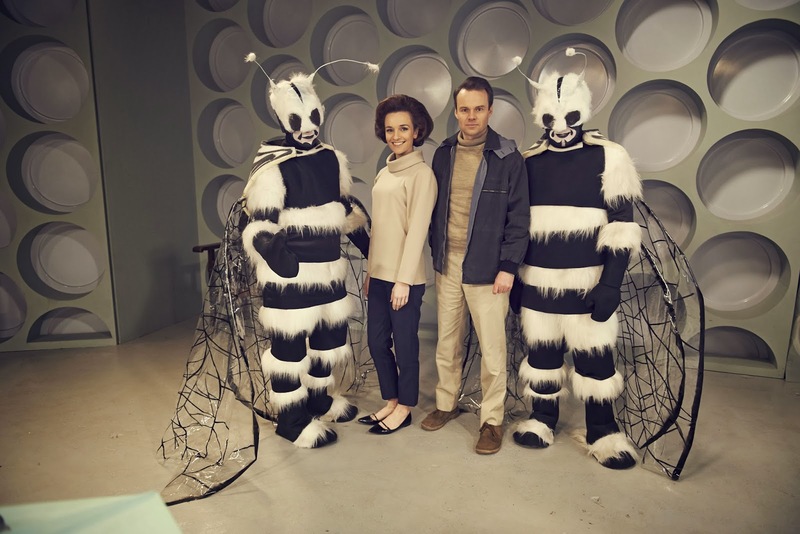 Vickie Lang won the Make Up and Hair Design category for her work on An Adventure in Space and Time. An Adventure was also nominted for Costume Design and Editing, however did not win these.